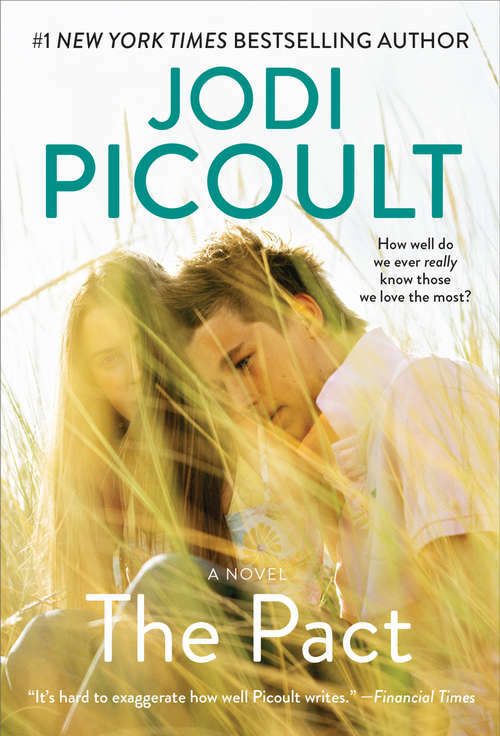 From Jodi Picoult, one of the most powerful writers in contemporary fiction, comes a riveting, timely, heartbreaking, and terrifying novel of families in anguish -- and friendships ripped apart by inconceivable violence. Until the phone calls came at 3:00 A.M. on a November morning, the Golds and their neighbors, the Hartes, had been inseparable. It was no surprise to anyone when their teenage children, Chris and Emily, began showing signs that their relationship was moving beyond that of lifelong friends. But now seventeen-year-old Emily has been shot to death by her beloved and devoted Chris as part of an apparent suicide pact -- leaving two devastated families stranded in the dark and dense predawn, desperate for answers about an unthinkable act and the children they never really knew.